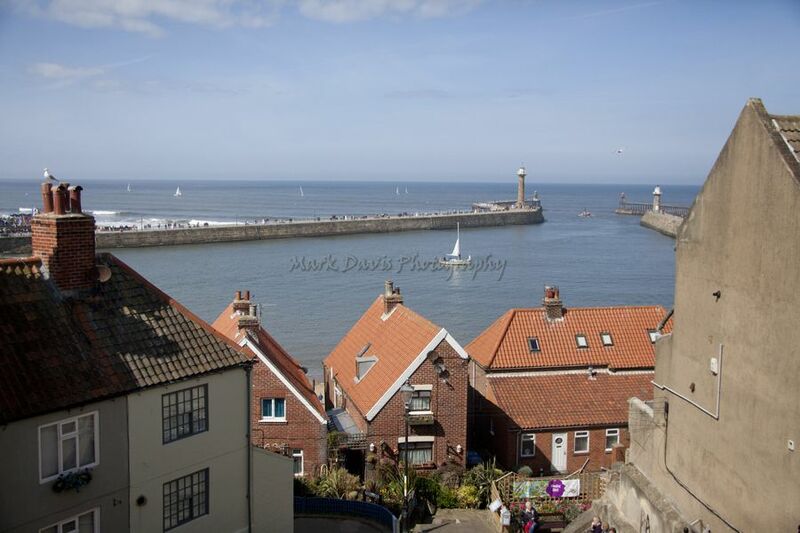 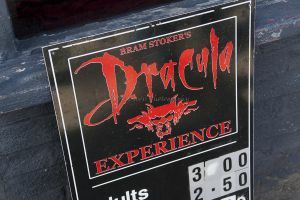 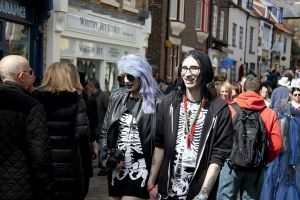 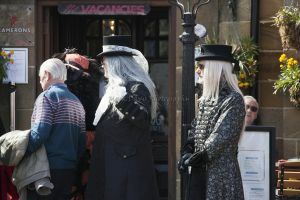 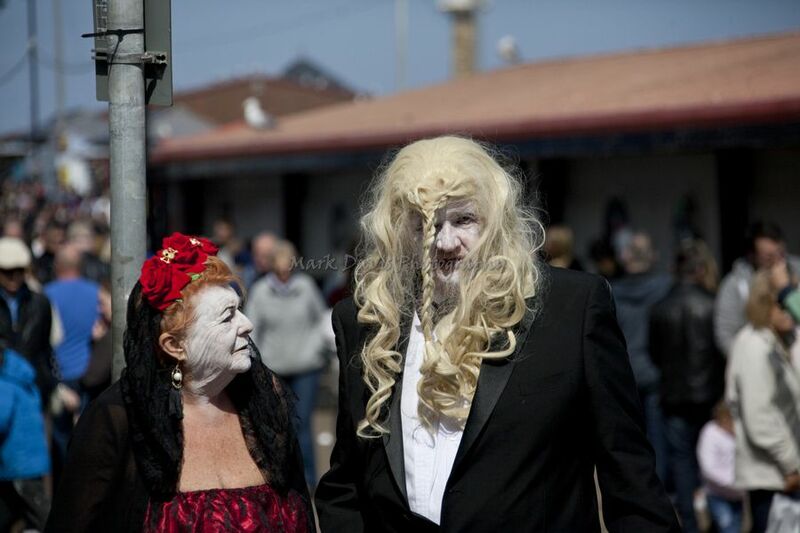 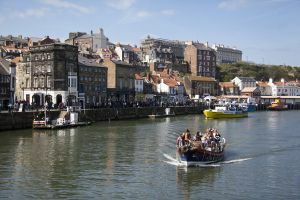 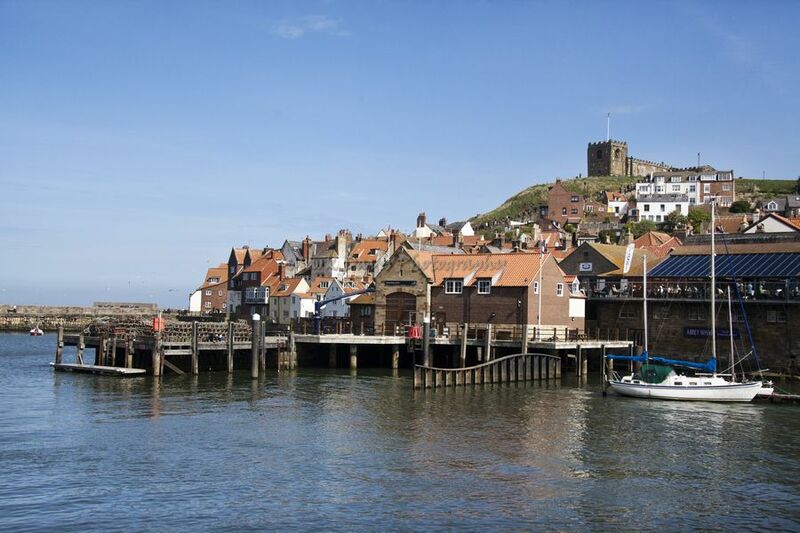 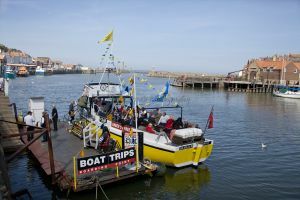 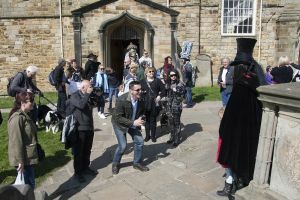 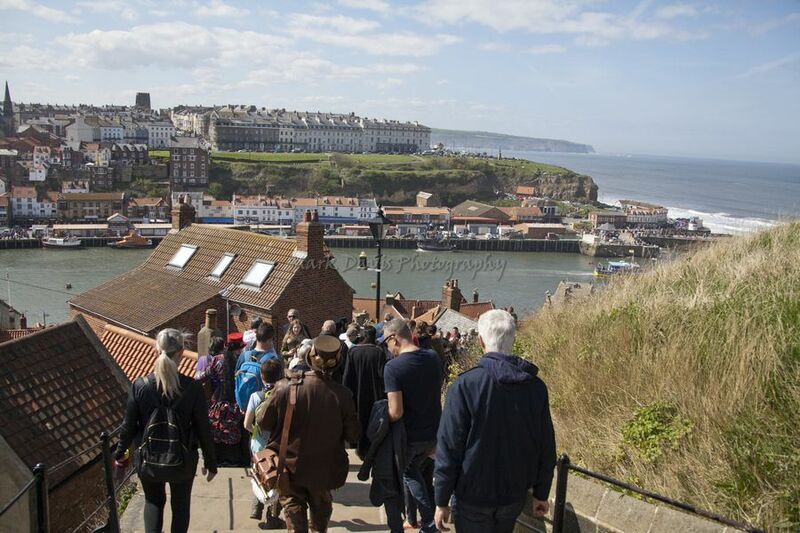 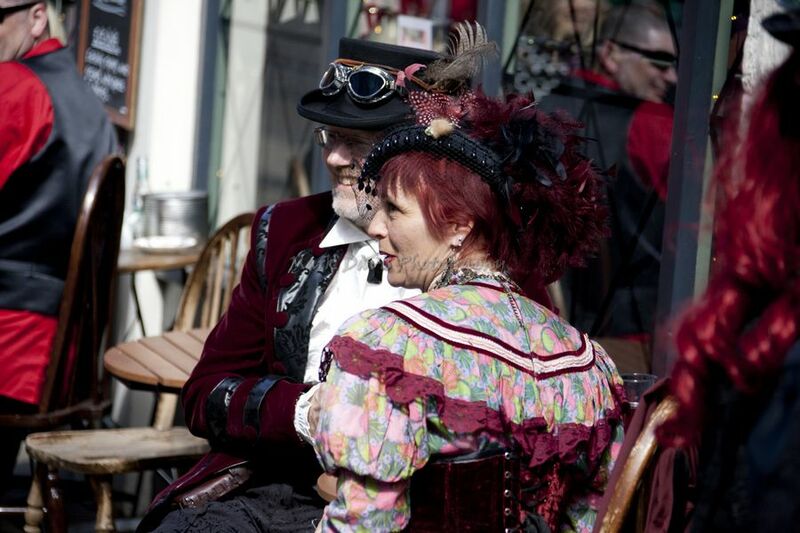 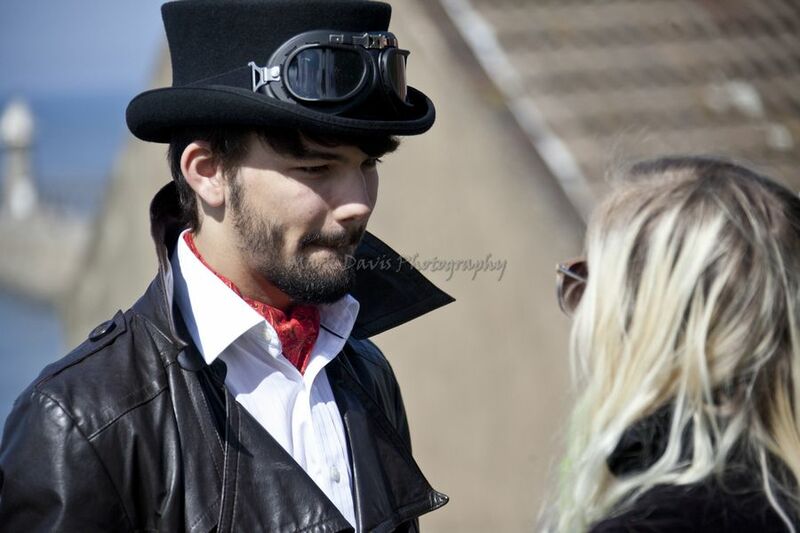 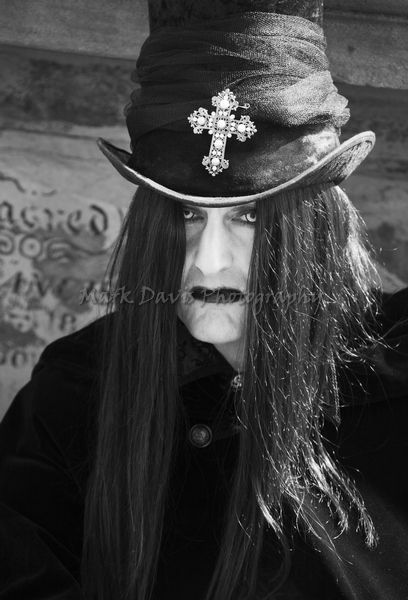 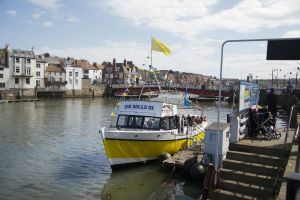 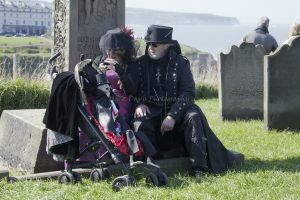 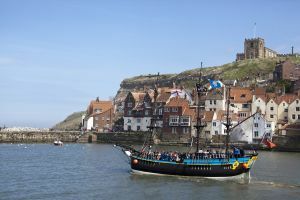 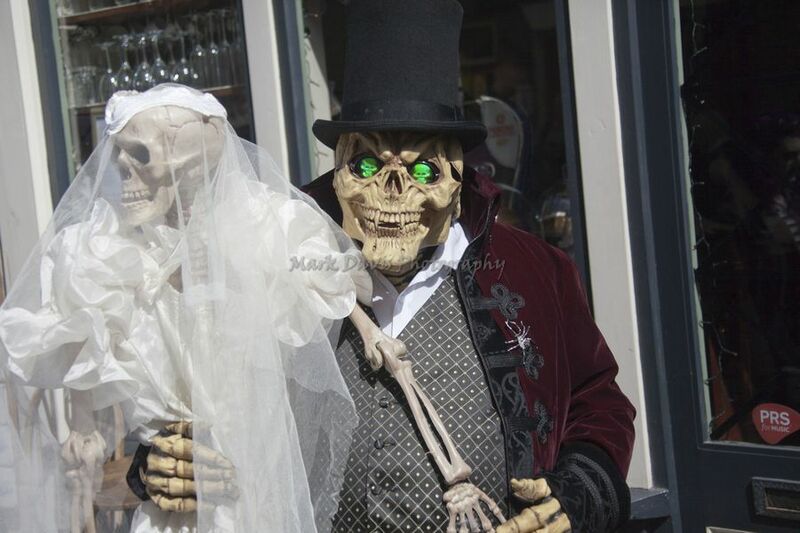 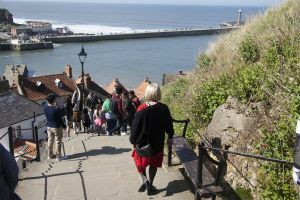 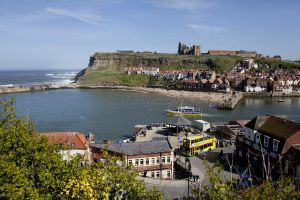 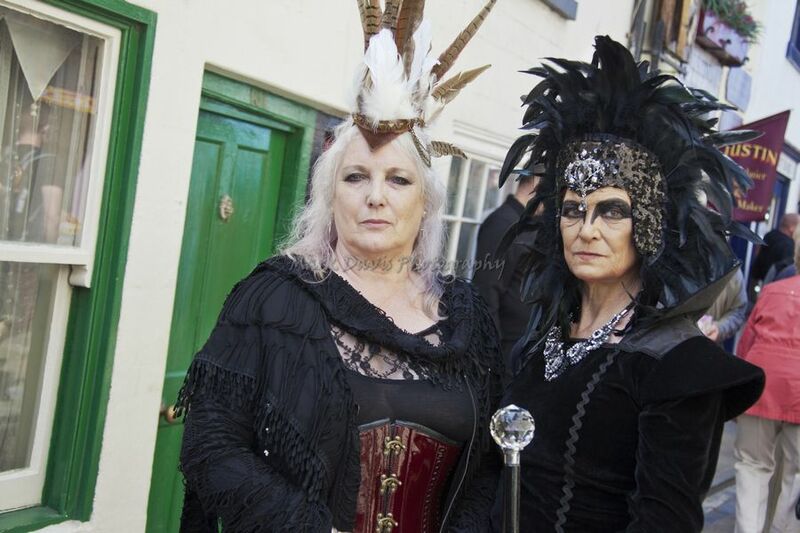 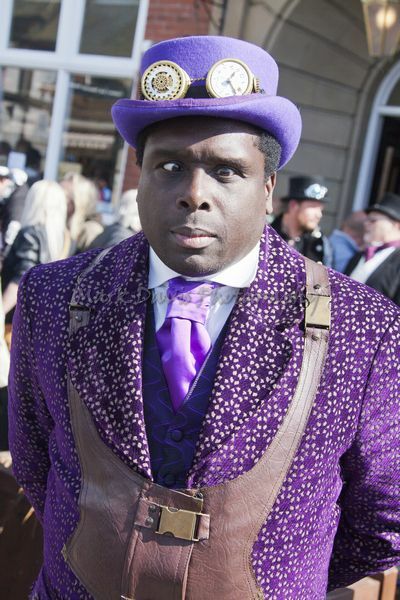 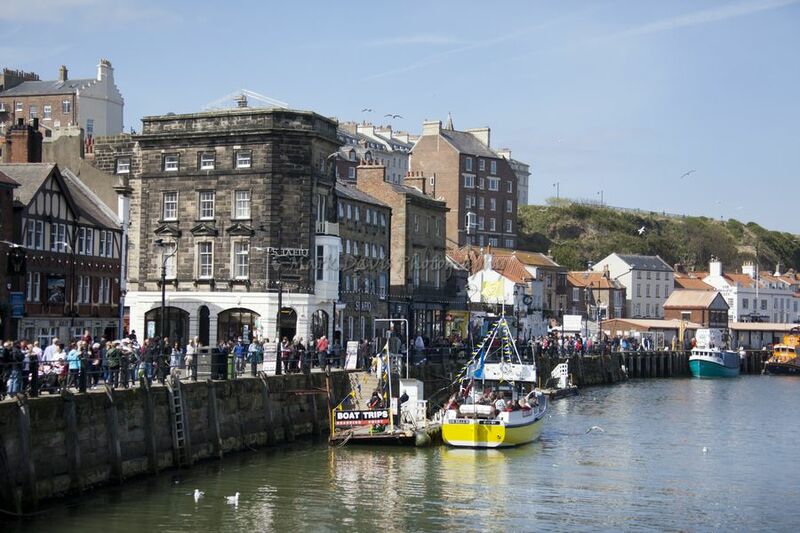 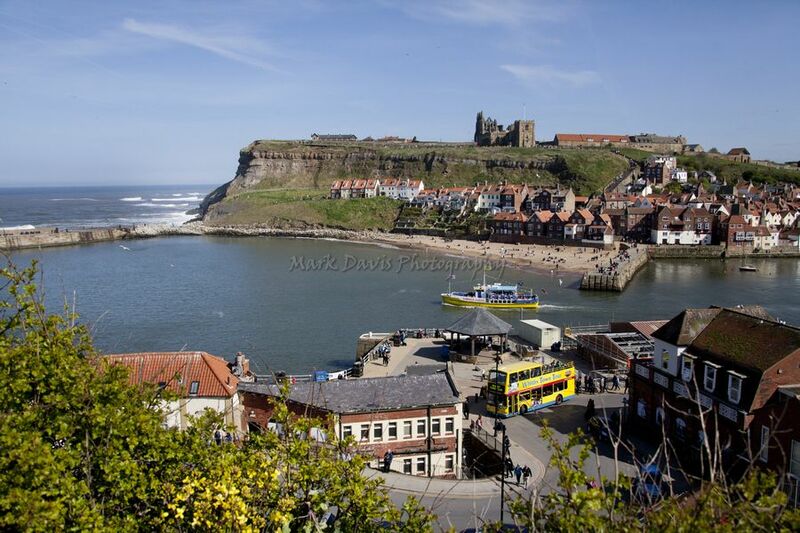 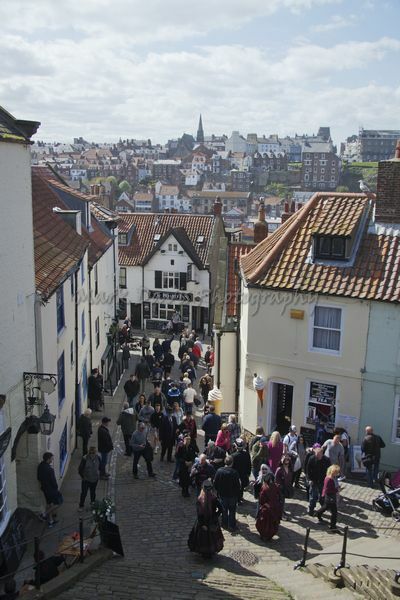 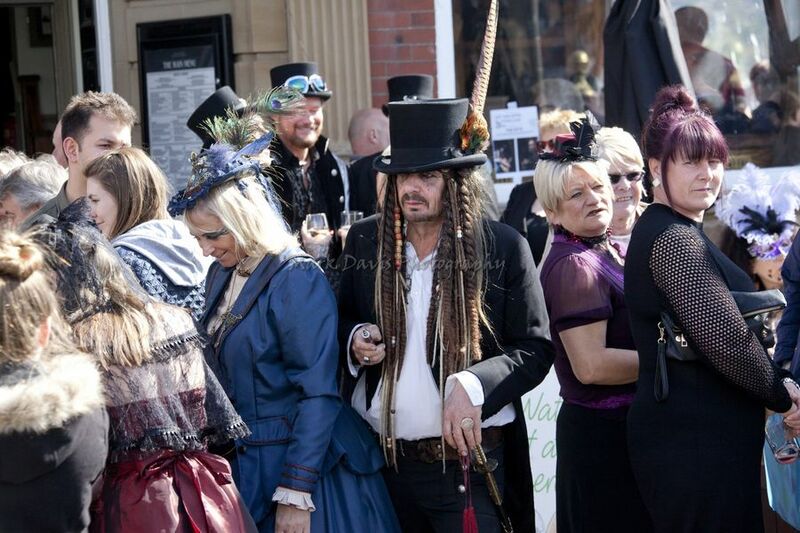 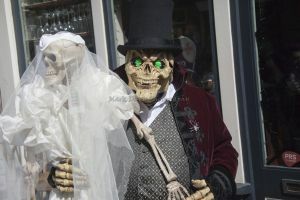 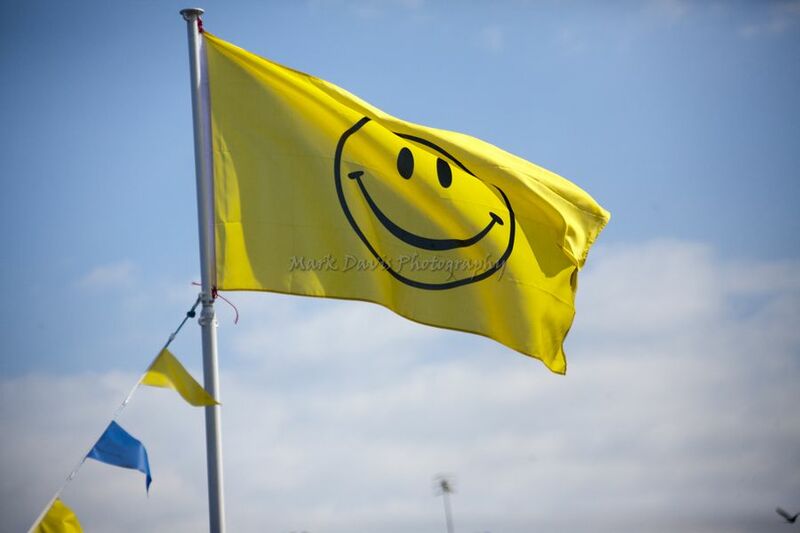 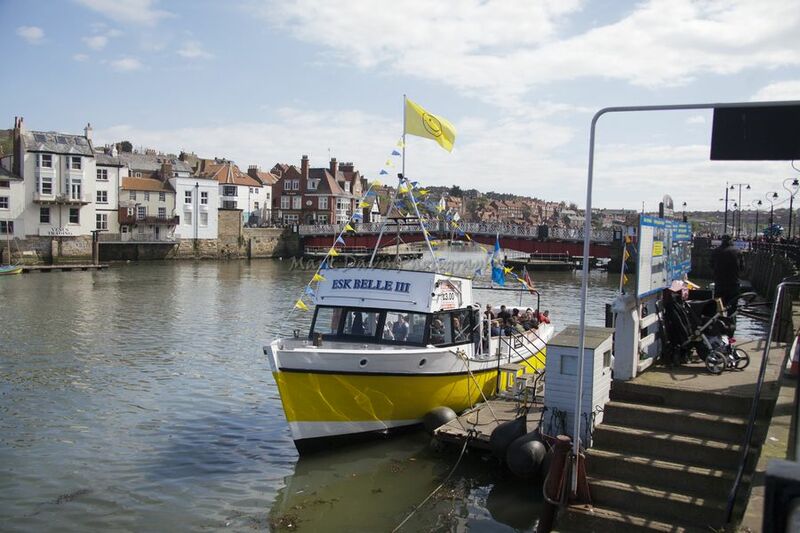 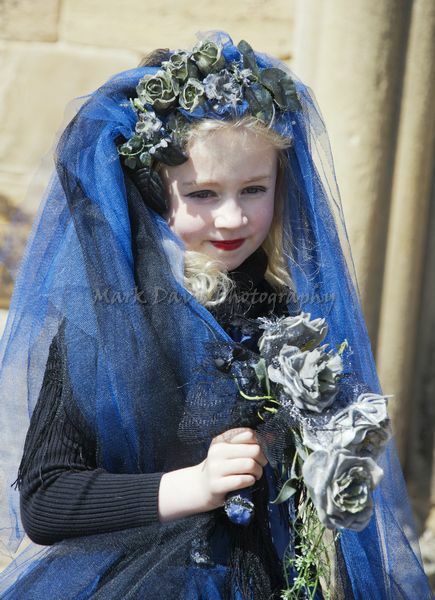 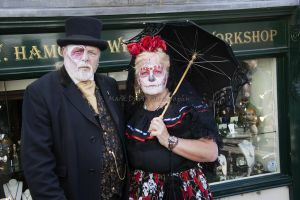 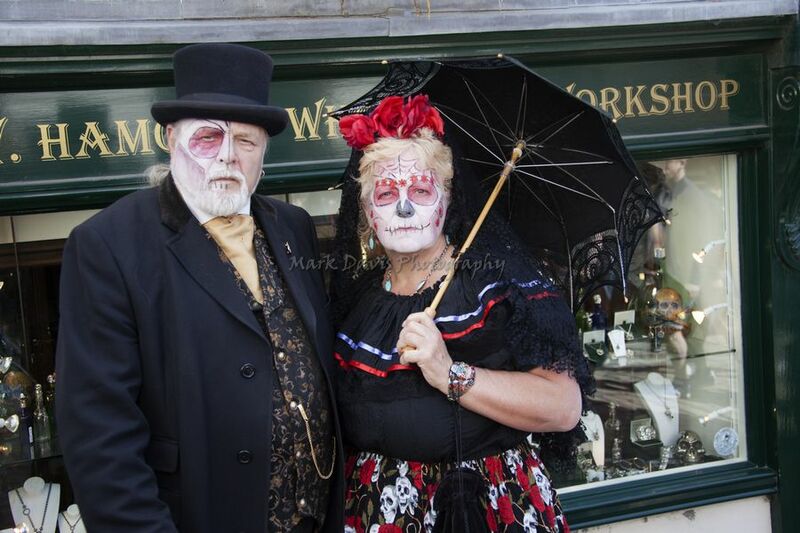 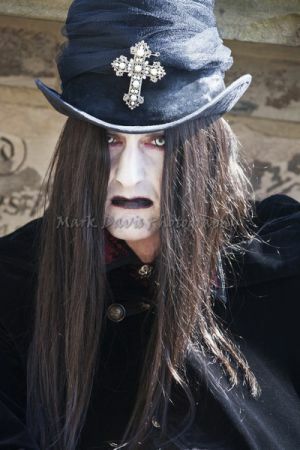 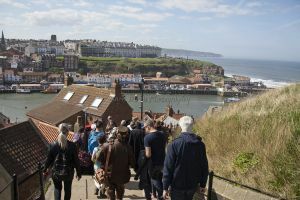 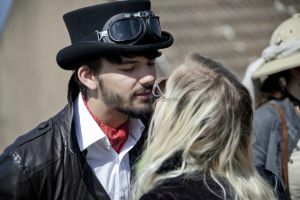 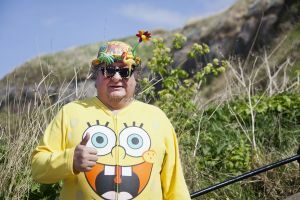 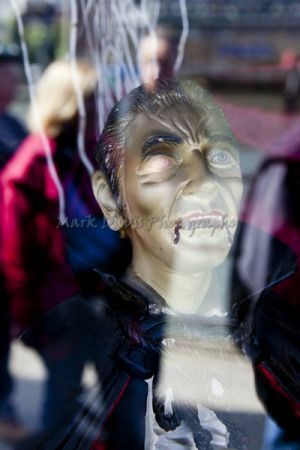 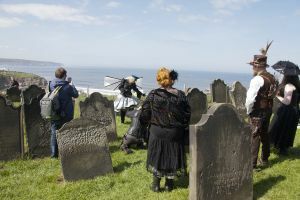 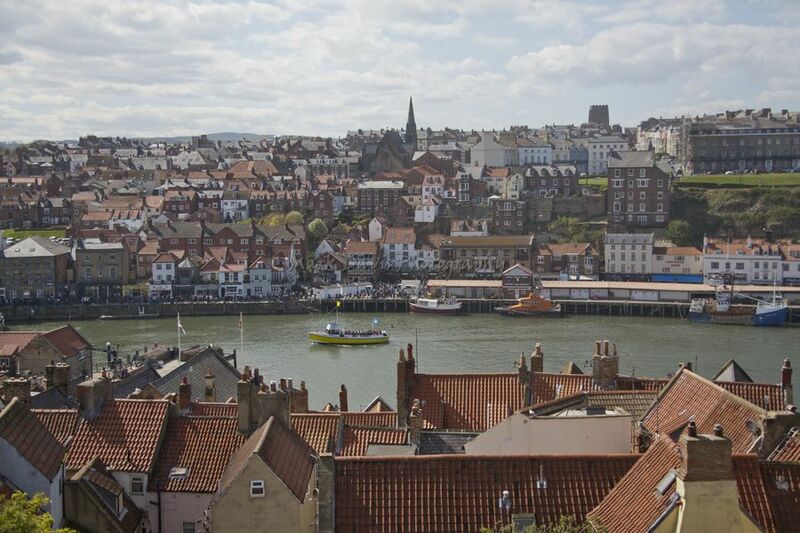 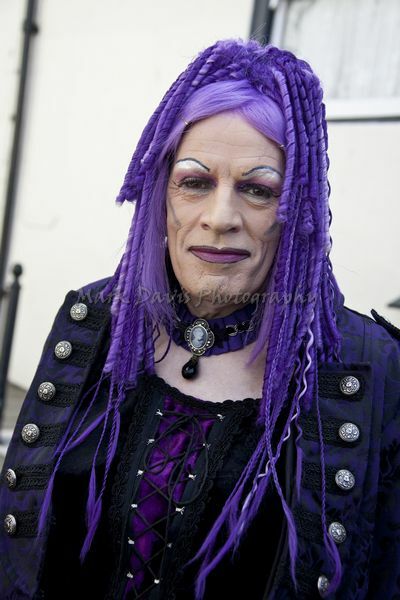 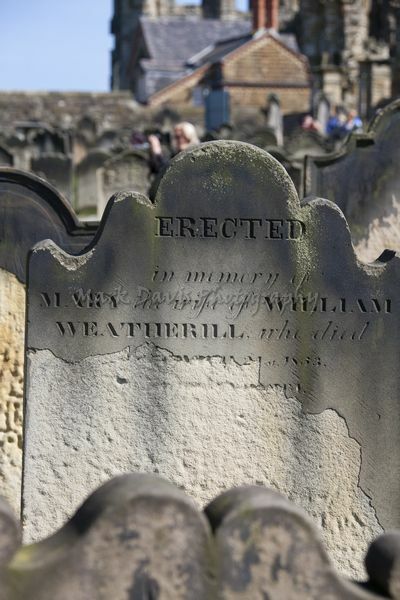 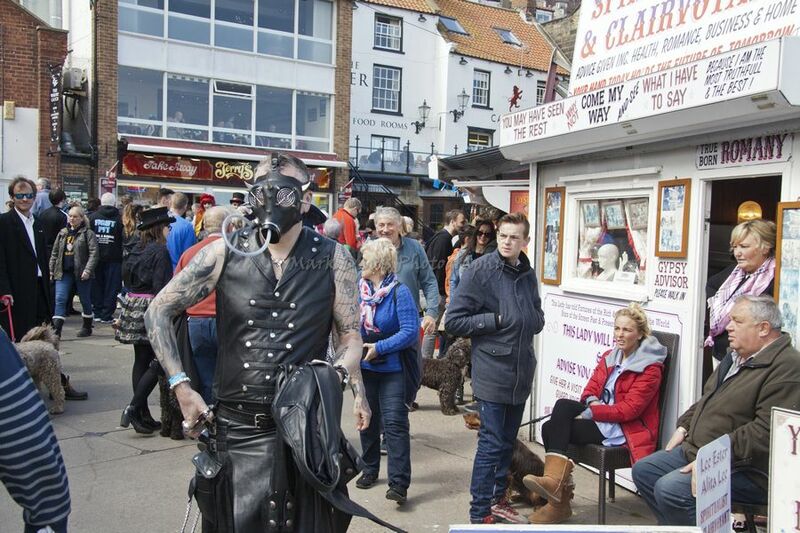 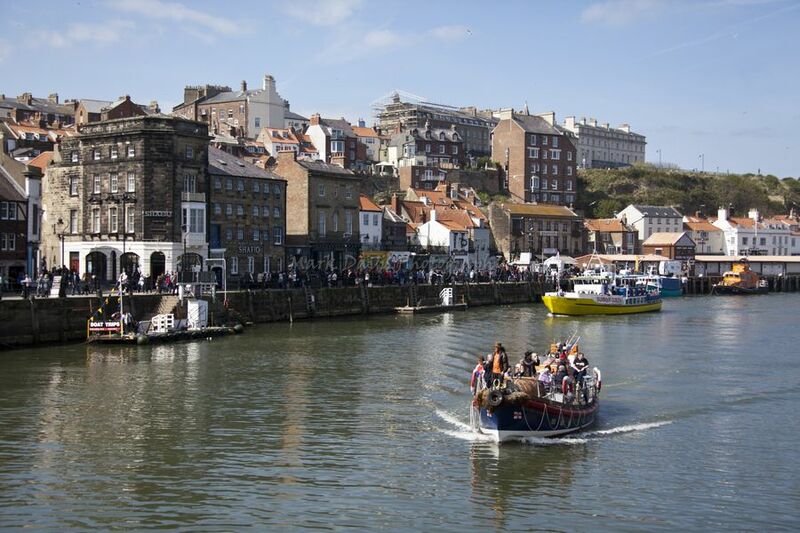 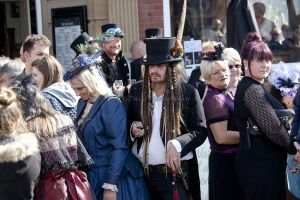 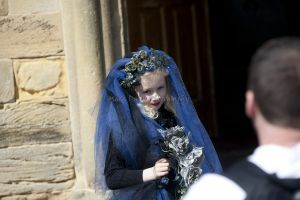 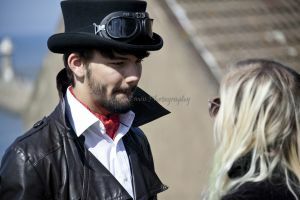 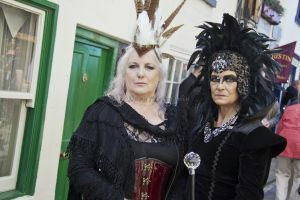 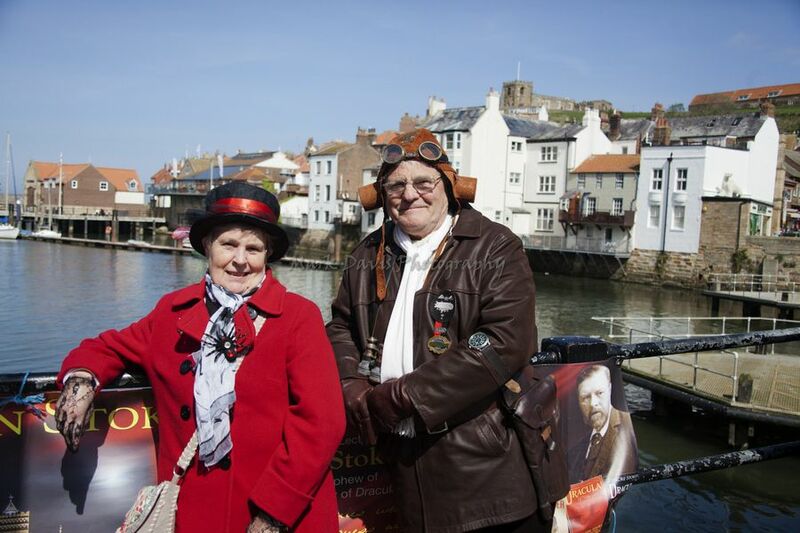 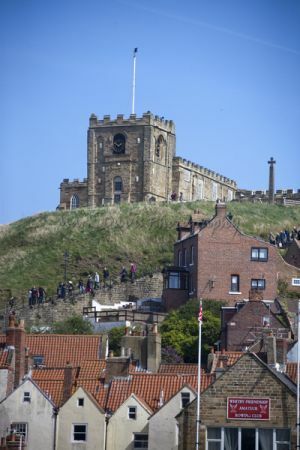 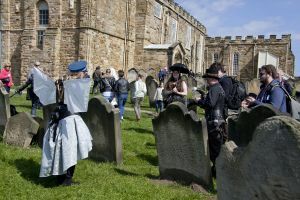 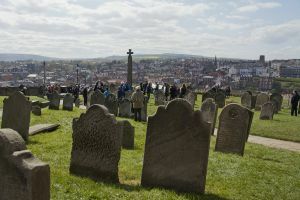 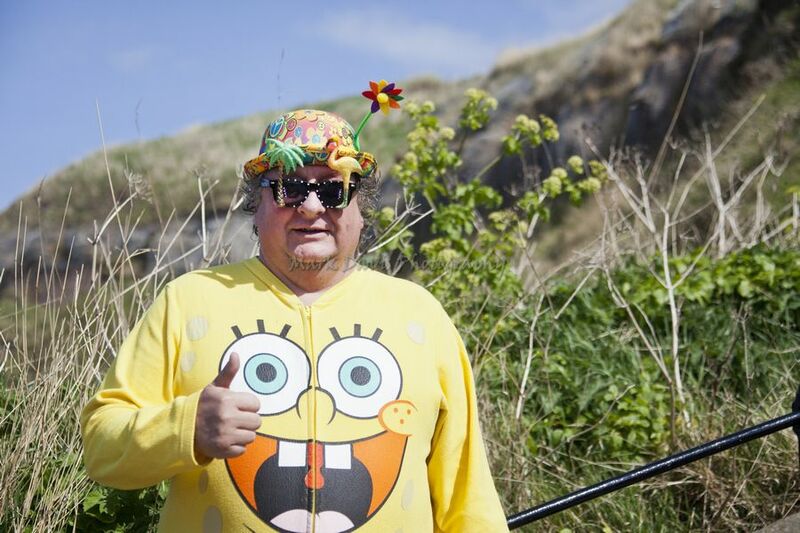 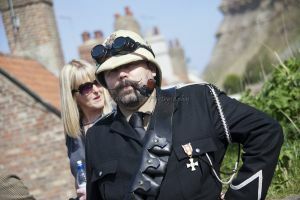 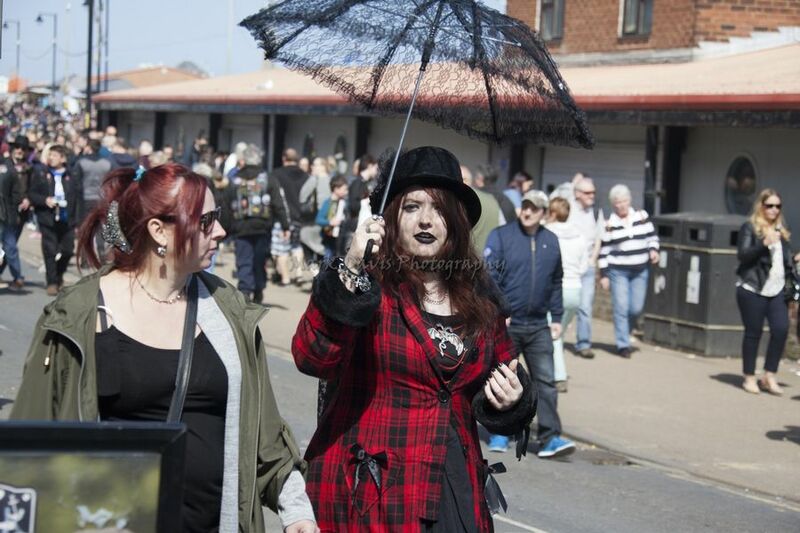 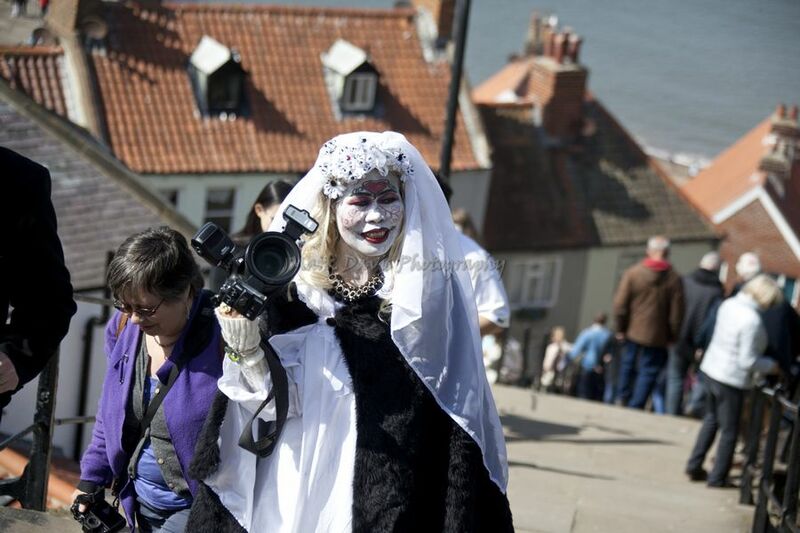 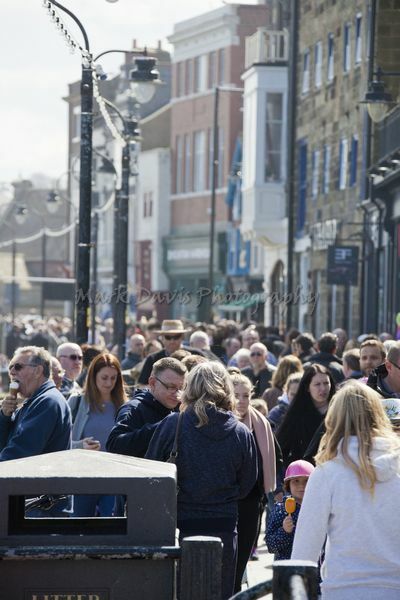 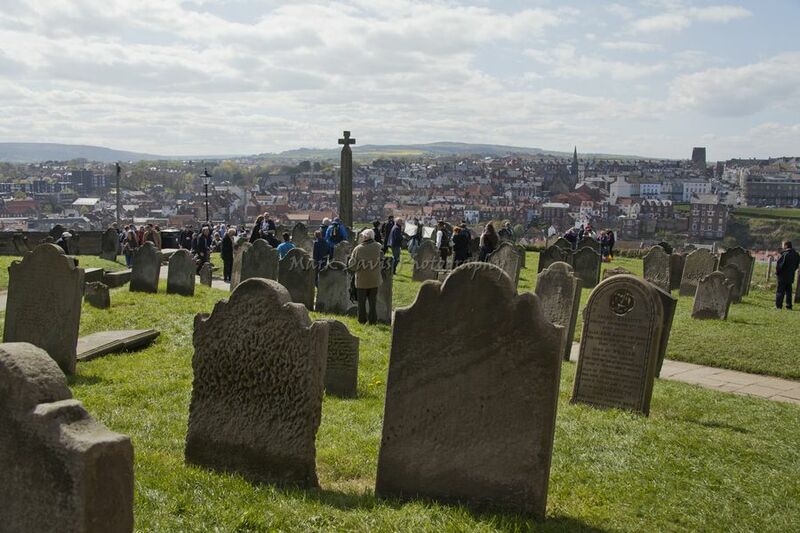 Whitby Goth Weekend (WGW) has grown over the last 17 years and is now a biannual celebration of all manner of wierd and wonderful characters, music and art. 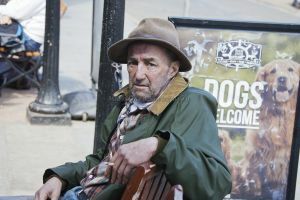 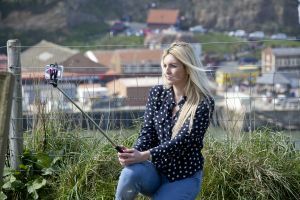 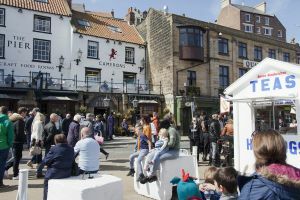 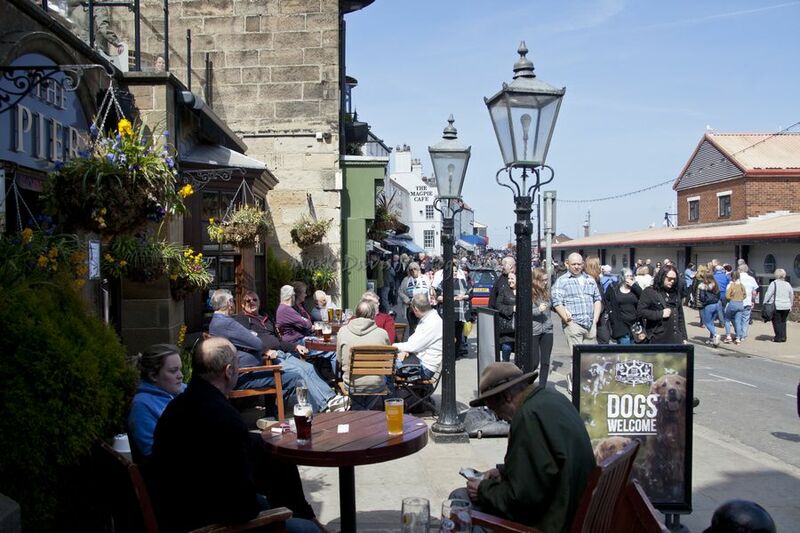 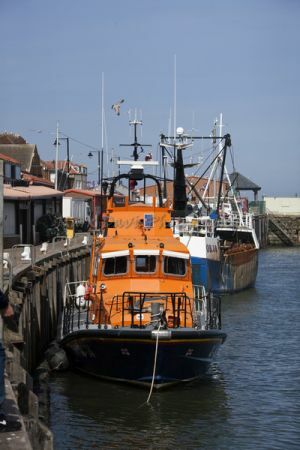 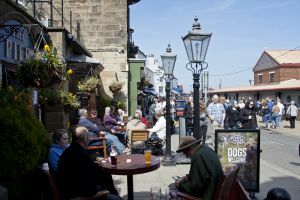 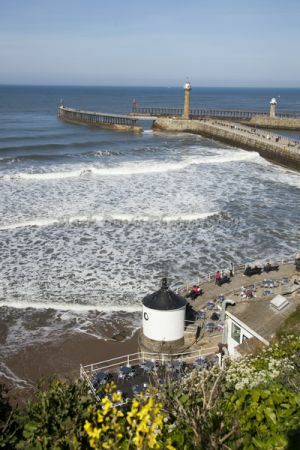 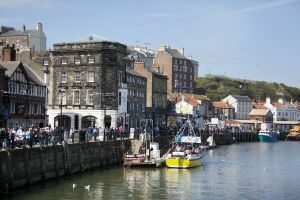 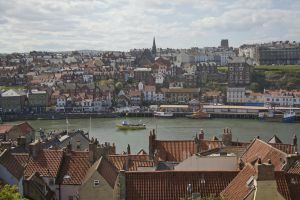 The main events are held at the Whitby Spa Pavillion but during the weekend many of the local hotels and pubs put on additional live music acts. 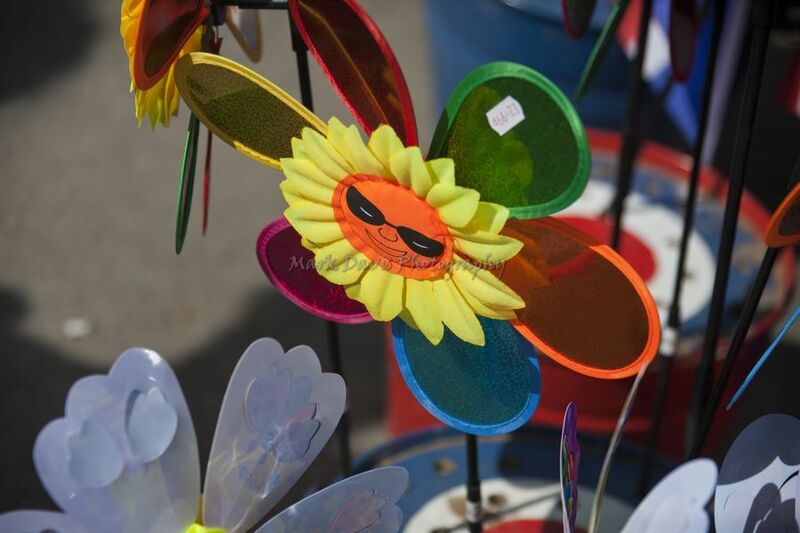 There is also the popular Bizarre Bazaar Goth Market selling all things Gothic from jewellrey and clothing to art and music.